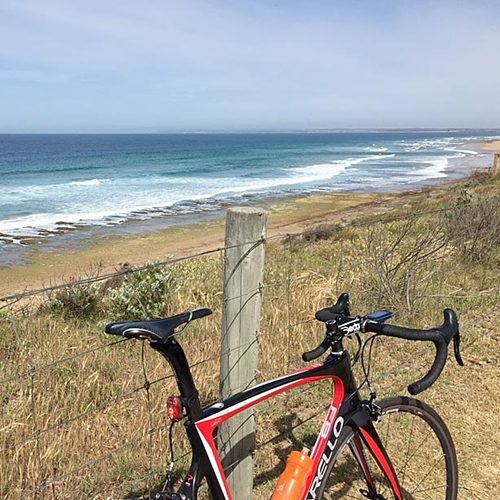 Bigger and better in 2019, the Cadel Evens Great Ocean Road Race is an amazing event for bike enthusiasts with the world’s best cycling teams in one iconic location, Victoria’s Great Ocean Road. Each year, the elite races gain more credibility among the professional ranks. The Elite Men’s road race reached the pinnacle of world cycling after it was elevated to feature on the UCI WorldTour calendar from 2017-2019. Spectacular views of Thirteenth Beach in Barwon Heads. The Elite Women’s race was sanctioned by the UCI for the first time in 2016 and is aspiring towards UCI Women’s WorldTour classification in the years to come. With intense competition, the race takes in the towns of Geelong, Ocean Grove, Barwon Heads and Torquay with beautiful coastal scenery along the way. Each year around 100,000 spectators line the race roads and the race is screened in 140 countries. 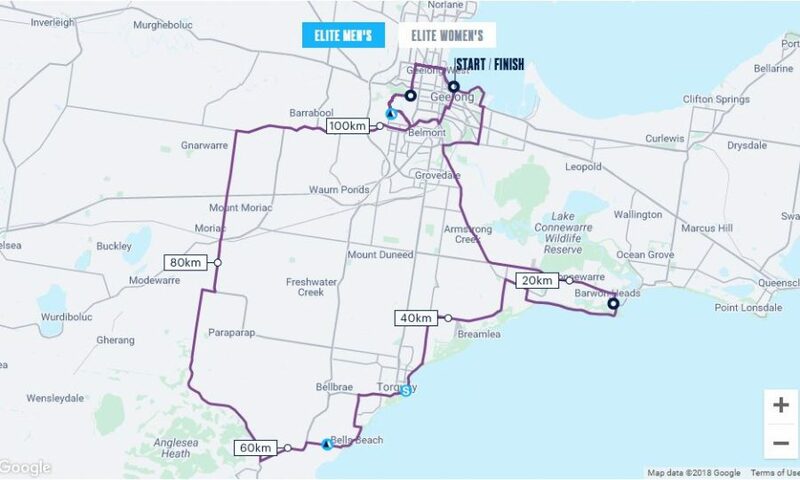 The Cadel Evans Great Ocean Road Race – Elite Men’s Race will be held on Sunday 27th January, 2019. The Deakin University Elite Women’s Race is on Saturday 26th January after the People’s ride. What a great legacy the event is for Cadel Evans, Australia’s only Tour de France winner. The Swisse People’s Ride will be held on Saturday 26th January, 2019. Time to get on your bike and take part in a well organised event. Designed by Cadel, there is a 35km, 65km or 115km course. A Family ride also returns to the Geelong Waterfront in 2019 with plenty of activities for kids. Planning your accommodation for the Cadel Evens Great Ocean Road Race? Perhaps your thinking of joining in the ride or simply watching the race? The course takes the elite races right past Serenity Torquay. A great location to watch the Cadel Evans Great Ocean Road Race, Serenity Torquay Sea View luxury townhouse accommodation sleeps 10. The race will start and finish in Geelong, and pass through Barwon Heads, the town on the Bellarine Peninsula that Cadel Evans calls home when back in Australia. According to the event’s website the race will also go through Thirteenth Beach, Torquay, Bells Beach and the rolling hills around Moriac before finishing at Geelong’s Waterfront. See the event’s website for further details on the race.